Today I’m going to carry on with the brain topic. There are several more foods that you can eat to make yourself even more smarter than you are right now 🙂 . If you are deficient in the nutrients that these foods contain, you may feel smarter in a matter of days, if not hours.. seriously. Consider the following two facts. Vitamin E fights free radicals. Free radicals result in destroyed proteins, lipids, and DNA in your cells – the last things you want. Keeping the above in mind, our brain is more vulnerable to free radical attacks than other parts of the body! And this tendency unleashes even further as you age. So, free radicals = damage in your brain cells. To minimize this, vitamin E is one of the ways to go. Studies have shown that people with high levels of vitamin E have a better cognitive performance (1). In plain language, these people think soundly and quickly. 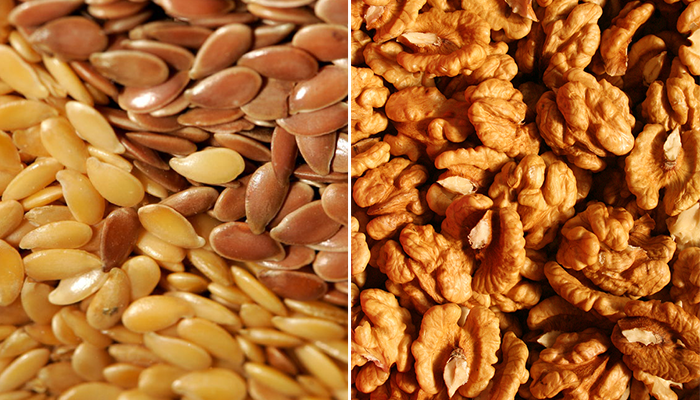 The most abundant sources of vitamin E are our dear plants. 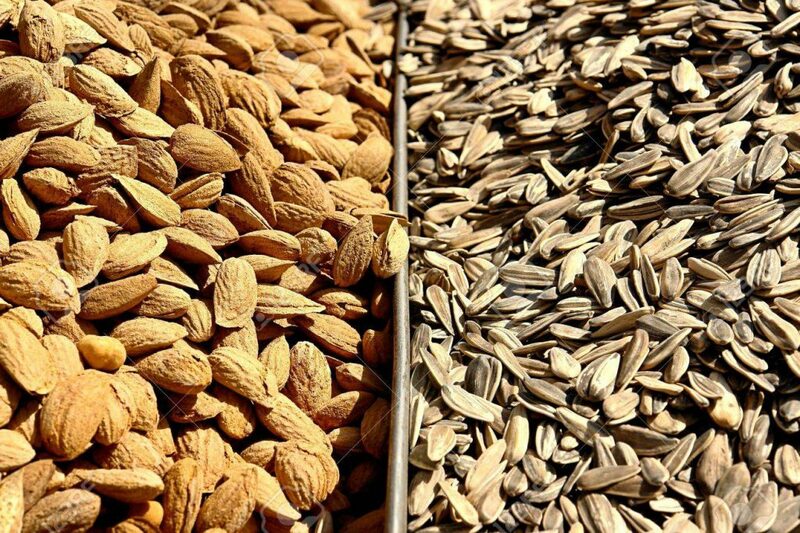 Two that are simply overflowing with this vitamin are sunflower seeds and almonds. Enjoy them as a snack, throw in green smoothies, and salads. If you know that you will be having them, soak these guys in a slightly acidic water beforehand. You know why, to send the not-so-friendly phytic acid away. 2. 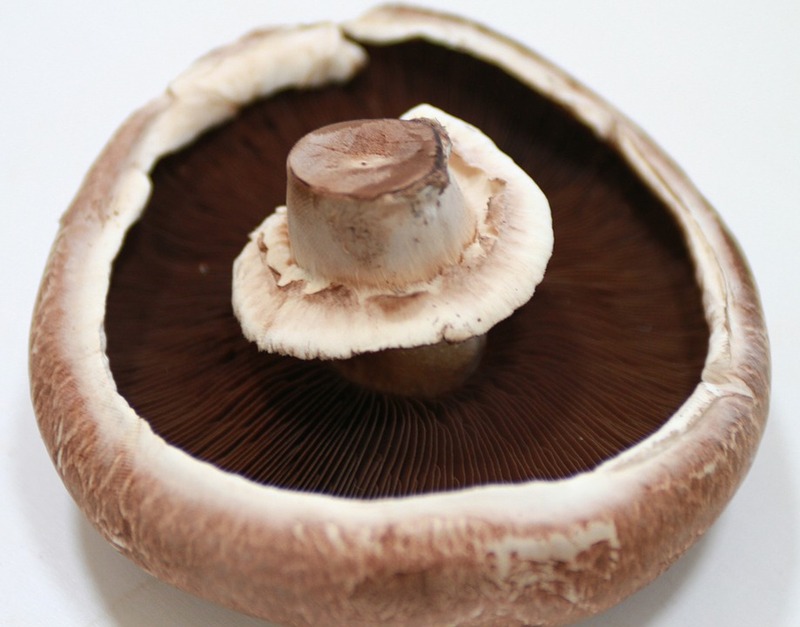 Vitamin D — Sun & Sun-exposed Portabella! Within the brain, vitamin D has several jobs. I’ll outline two major ones. First, it regulates the production of dopamine and serotonin. These neurotransmitters help you stay motivated, focused, and maintain a happy productive mood. Second, vitamin D participates in growth and protection of neurons. A neuron is a type of brain cells. Here is the pattern that has been observed: those that lack vitamin D have relatively poor cognitive performance. On top of that, they even increase their risk of.. oh my.. you don’t want this.. dementia (2). If you are planning to boost your vitamin D, the most effective way it to put the Sun to work. By the way, I think this word needs to be capitalized. I love It. I celebrate It. When the Sun is out and shines happily get out for 20-30 minutes. There are two things to bear in mind. First, the lighter your skin is = the better you are at absorbing sunlight. Second, the closer you live to equator = the more Sun exposure you get. Vise versa is also true. Hence, if you have a darker skin and live in a northern country such as Canada, you may need to stay a little longer – up to an hour. The other route is to get some vitamin D from food. If you are vegan, it can be tricky. Because very few vegan foods contain vitamin D in sufficient amounts. In fact, they are not even plants. They are mushrooms. Maitake, portabella, and shiitake are some of them. They must be grown exposed to the Sunlight in order to contain the vitamin though. So, ask about that on the spot while you shop. If, for example, those Portabella you are looking at were indeed “brought up” by the Sun, then, actually, they can give you a decent amount of vitamin D. Say, a cup of Portabella, sliced, would give you the suggested daily amount. That is roughly about 600 IU. The IU stands for international units. Please be aware that some reputable health experts advise getting much more than 600 IU. It all started in mid-1970s when it was noticed that children with low levels of iron do terribly in school. Definitely, having trouble concentrating, solving math problems, remembering facts can ruin any student’s life. That’s what lack of iron can result in. Its presence in the brain is critical. It has several important jobs. It acts as a cofactor in the synthesis of vital brain neurotransmitters. Like dopamine, which I mentioned above. As well as it helps to produce myelin, which is protective covering of nerve cells. Thanks goodness, if the above terrible symptoms arise from lack of iron, it’s easy to fix. Simply introduce more iron into your body! (3). Spinach might be boring but that’s an awesome way to increase your iron. Already stuffing your smoothies with spinach? Well done and keep it up! Another awesome source is pumpkin seeds. Spinach and pumpkin seeds pair up nicely and taste good in most salads. There are three types. 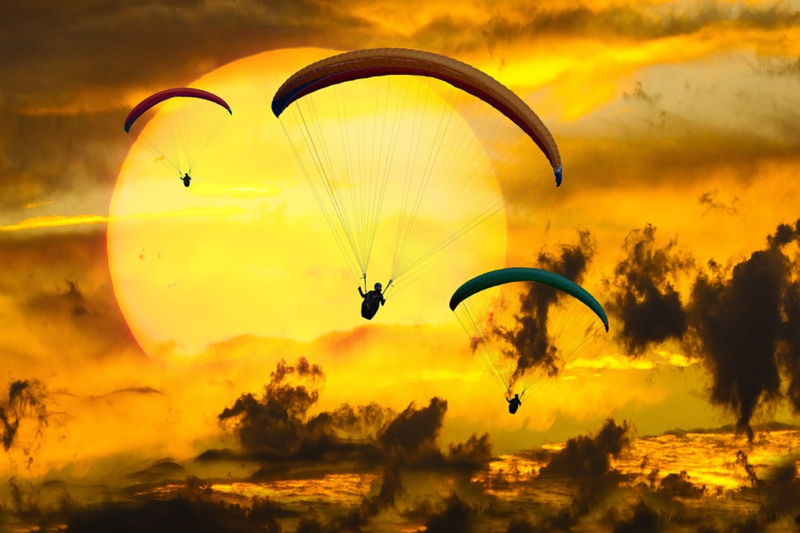 All three in one way or another contribute to the optimal performance of your brain. I’m not going to get into too much detail. I’ll talk just about one of them – docosahexaenoic acid or DHA. It has been studied the most. And it’s no wonder. DHA makes up one part of your brain – cerebral cortex! It’s the largest part of the brain. It allows you to think, remember things, solve problems, concentrate on tasks, be able to communicate, and learn new languages. Low DHA has been associated with all kinds of misfortunes: memory loss, bipolar, schizophrenia, and so on. If you are still not convinced, consider this. People with low DHA have smaller brains! (4). You would only expect that. If you don’t have the bricks (DHA) to build a house (brain), you would have to make it smaller. If you like numbers: DHA roughly makes up 10% of our brain! The densiest sources of omega-3 fatty acids are, again, plants. Namely, flaxseeds and walnuts. I’ll repeat this over and over so that it gets imprinted in your brain 🙂 : by soaking nuts and seeds, you are helping your body to absorb more nutrients and less antinutrients. Our brain needs B vitamins in tiny amounts. Yet, all eight are absolutely essential for your brain health. There is especially lots of research on B6, B9 and B12. As someone living only on plant foods you should have enough of vitamins B6 and B9. 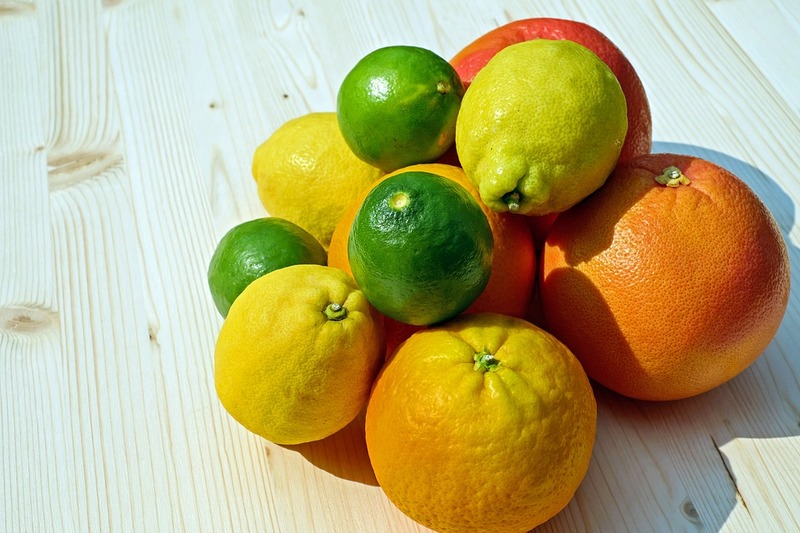 All fruits are excellent sources of B6! Whereas citrus fruits are full of vitamin B9. What you may have trouble with is vitamin B12. In addition to lowering homocysteine, which negatively impacts your brain, vitamin B12 has other roles. It keeps brain nerve cells and their protective covering in a working order. Plus, it affects how fast signals are sent from one nerve cell to another. Be low on vitamin B12 and you guarantee yourself slow thinking, brain fog, and a dozen of other “pleasantries” (5). I’ve talked about vitamin B12. A lot. Basically, if you are a strict vegan to obtain the vitamin you have three options. 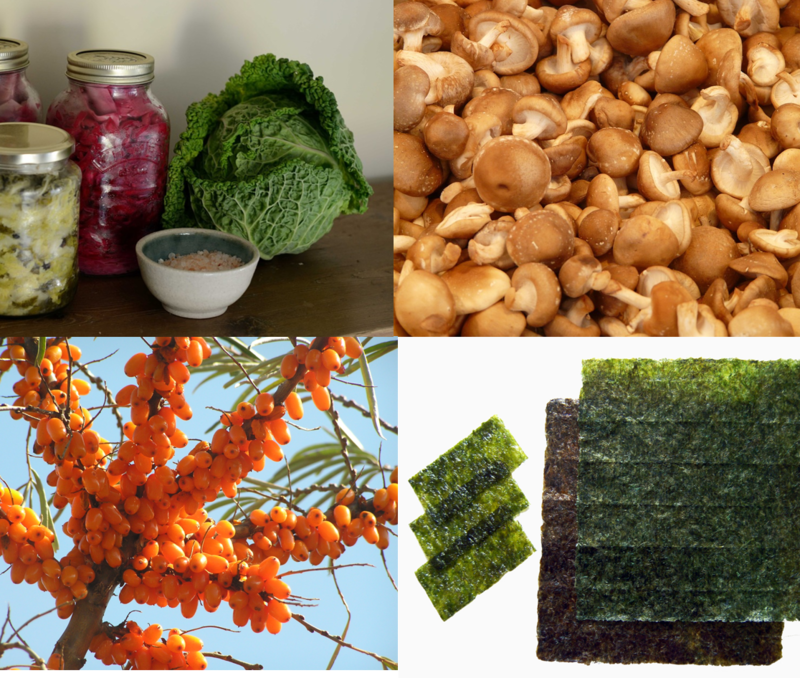 First, you can eat shiitake mushrooms, sea buckthorn berries, nori, and fermented foods. They’ve been confirmed to contain a bioavailable form of vitamin B12. Second, eat a little bit of soil from your garden. Just harvest greens slightly unwashed. Third, get a quality methylcobalamin supplement, which is a naturally-occurring form of B12. Read about the one by MegaFood here. I stick to the first two. Also, sometimes during winter and fall, I might have one or two raw egg yolks per week. This was too much for one time probably. In addition to a plethora of antioxidants and other phytonutrients that you get from raw veggies and greens, the above things should keep your grey matter in a good shape. Skip that second helping from time to time. If it’s delicious.. it’s tempting… I know.